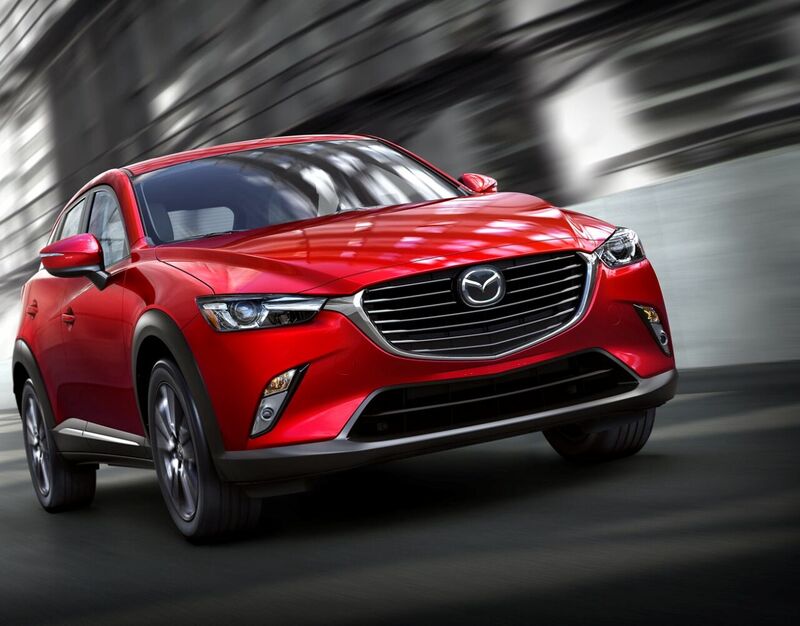 The Mazda CX-3 is a study in striking, well-balanced design proportions. From its rich contours to its athletic silhouette. Making everything about the Mazda CX-3’s overall form appear agile yet firmly planted to the ground. It’s the essence of KODO design: simple lines that express energy and movement. Even at a standstill. The interior of the Mazda CX-3 expresses the vehicle’s unique character. Colors and fabrics are combined in unexpected ways to inspire a sense of sporty refinement. On select models, carefully crafted lines of stitching create a feeling that’s solid and rich. Everywhere you look, clean lines and modern design help eliminate distraction, so you can focus on what matters most—driving. The moment you sit down in the Mazda CX-3, you’re elevated in a driver-centric cabin, designed to expand your visibility of the world around you. The dash features futuristic-looking analog dials and a full-color display screen. Every detail of the Mazda CX-3 makes it feel like a second home—and driving feel like second nature.  1 Starting at $20,110 MSRP for 2018 Mazda CX-3 Sport FWD models. MSRP excludes taxes, title, license fees and $940 destination charge (Alaska $985). Actual dealer price will vary. The Mazda CX-3 is a study in striking, yet well-balanced design proportions. From its rich contours to its athletic silhouette. Making everything about the Mazda CX-3’s overall form appear agile yet firmly planted to the ground. It’s the essence of KODO design: simple lines that express energy and movement. Even at a standstill. 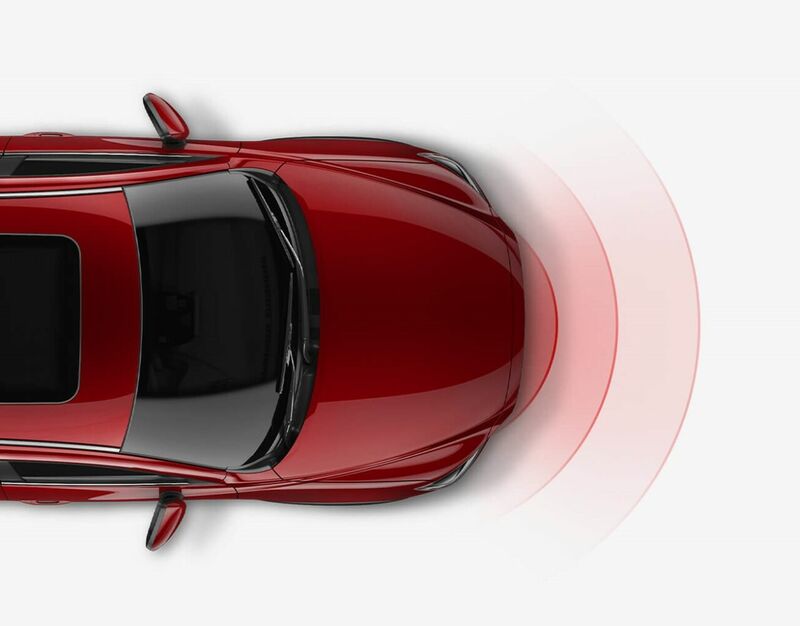 Mazda’s latest technology, SKYACTIV-VEHICLE DYNAMICS with G-Vectoring Control, helps achieve a smoother, less fatiguing drive for you and your passengers. It achieves this by adjusting power delivery and shifting vehicle weight. The effect is subtle, but how you feel after a great drive isn’t. Why go to these lengths? Because we believe no detail is too small when it comes to making driving better. Inspired technology that inspires confidence. Available i-ACTIVSENSE® safety innovations use sophisticated technologies like cameras and radar to give you a sixth sense for safety, helping to alert you to hazards before they happen.